Great Day Hitch Stabilizer. $38.00. Not compatible with cabelas spreader tube. 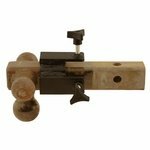 There is nothing more annoying and unsafe than the rattling and swaying caused by loose-fitting hitch receivers. 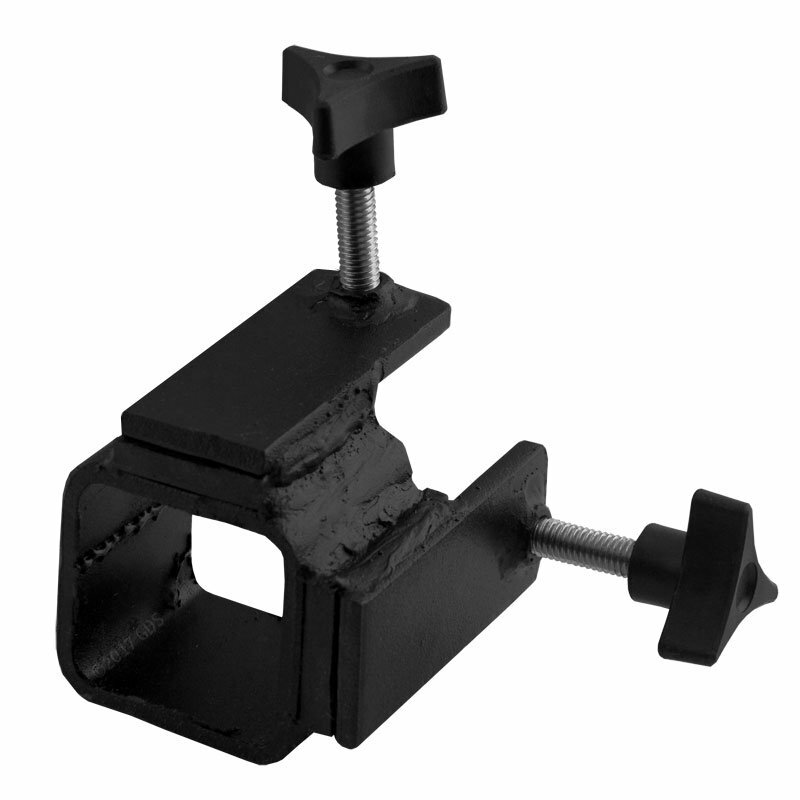 With Great Day's Hitch Stabilizer, all slack and movement can be eliminated with the turn of two screws. 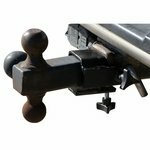 The Hitch Stabilizer slips onto trailer hitches, hitch haulers, or any piece of equipment requiring the use of a 2" hitch receiver with no tools needed. With two stabilizing 3/8" screws applying vertical and horizontal pressure to the hitch, side-to-side and up-and-down movement is totally eliminated. The Hitch Stabilizer is constructed of high-carbon steel -- strong enough for the toughest load. Made in USA. Hitch and Receiver not included.